Fellow beauty enthusiasts like myself are passionate about everything beauty, but there's always something we love more than any other beauty product. I used to always be obsessed with lipsticks when I first started getting into makeup, I have enough to last me a lifetime now (that doesn't stop me from buying more though). I have since swayed towards eyeshadows, I guess like lipsticks you can use eyeshadows to create a look to go with your outfit and the different looks you can create are endless which is why I love eyeshadows so much. 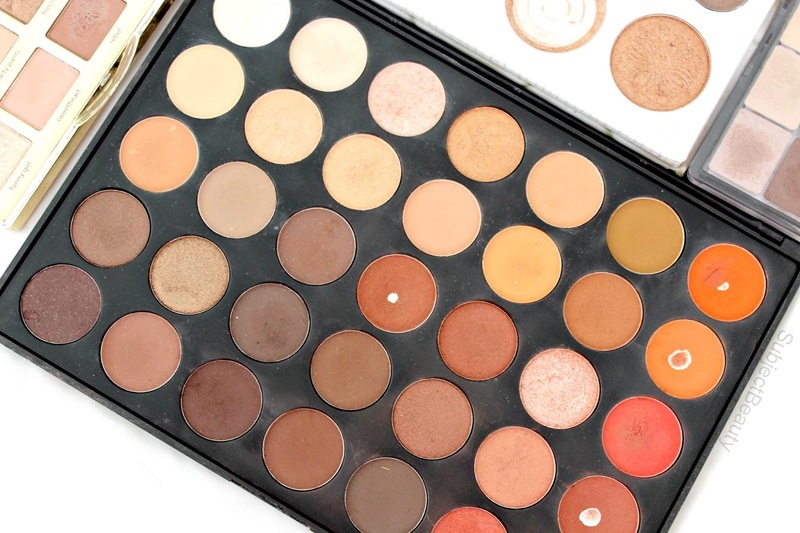 As you may tell, I definitely sway more towards the earthy warm toned eyeshadows, I think I've said this 100 times before but I prefer them as they really compliment my blue eyes and as their neutral colours you can use it for every day, every night, every season, every occasion just anytime okay. I have picked up so many eyeshadow palettes and they are all very similar in colours so I guess you could say, I have a type when it comes to eyeshadows. 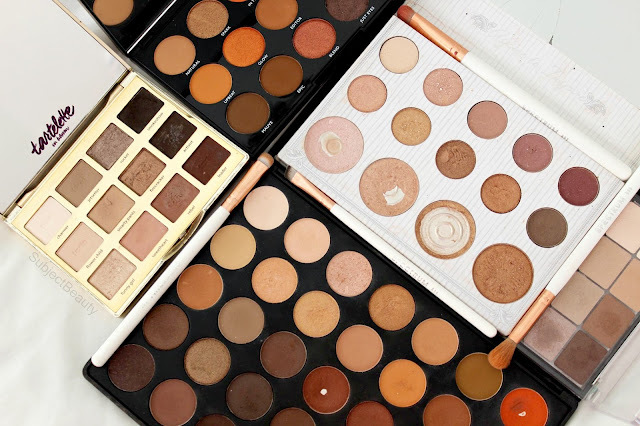 I do have a few favourites I would like to share with my fellow eyeshadow lovers who are looking to expand the never ending draws full of eyeshadow palettes.. and for those who are just on the hunt for a great warm toned eyeshadow palette! 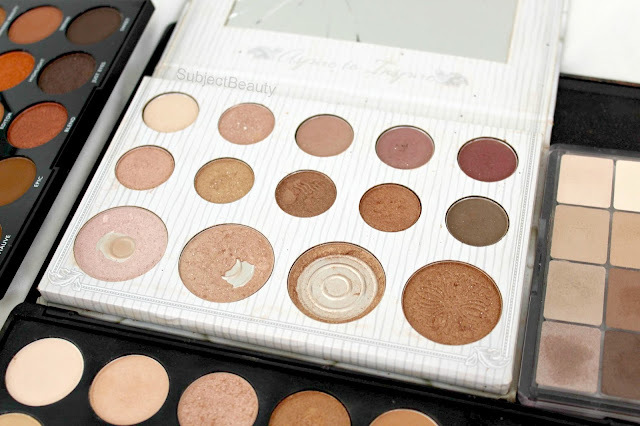 I fell in love with this palette instantly, and not even just for it's pretty looks. I love all the colours in this palette, and I like how each row of colours creates a look, if you use them in order but of course you don't have to stick to it, I feel really annoyed with myself sometimes for not looking after it as much as I should have but I think I've had this palette for at least over a year now and it's still definitely still my all time favourite and I absolutely love taking photos of it, it's super pretty! 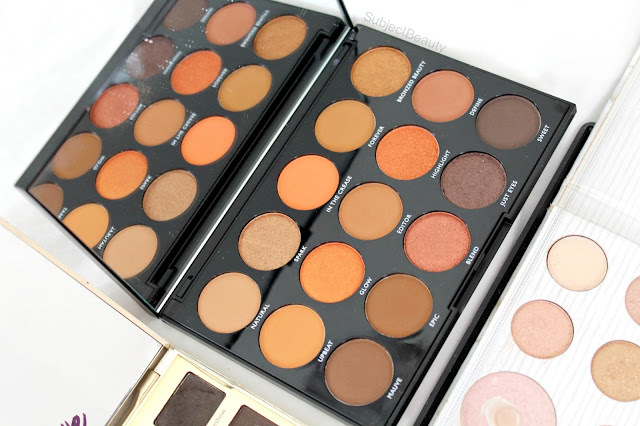 Again, another Morphe palette with pretty much the same colours as the 350 palette although this one is definitely more holiday friendly, I think that was the whole point of it being in the Morphe Holiday Collection and I also really like the packaging on this palette compared to the other one. 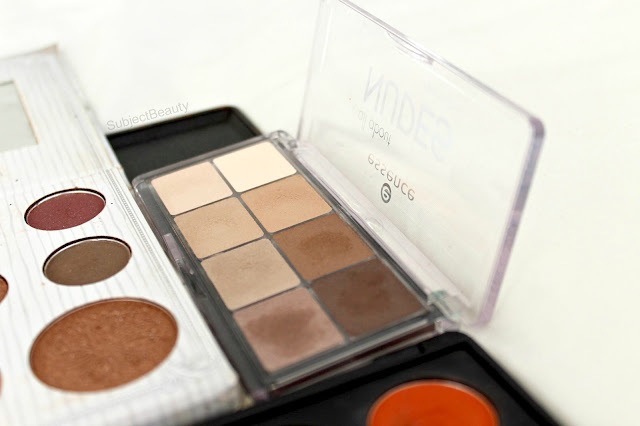 Well, I guess it goes without saying I couldn't get enough of the highlighters in this palette, I know this post is about eyeshadows but I have to say.. they are amazing! Of course you can use them as eyeshadows too and vice versa. I do really like the eyeshadows in this palette, they are a great quality and I don't think this palette was expensive either, It has been ages since I purchased it as now you can get the deluxe version with even more greatness! 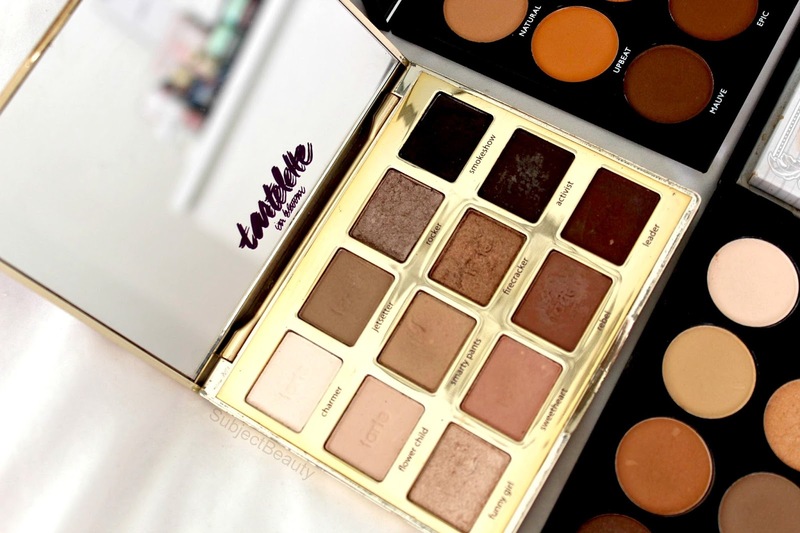 This palette is the one for those who love a real bargain or those who are budget beauty buying. I was quite amazed by this eyeshadow palette, I wasn't expecting much from it but I picked it up and thought I'd give it a go, see that's the beauty with having a beauty blog, you can buy something and if you don't like it, it's not really a waste of money because you can express your opinions on your blog so others may not be as disappointed but this one surprised me for how cheap it was, I think it was something like £4 but I would definitely pick this up if your looking for a cheap neutral eyeshadow palette or just starting out with makeup. What's your type of eyeshadow palette? I love Morphe palettes too! I've got the 15N but definitely want to get my hands on 15D as well so that I can have a bit of a range when travelling. 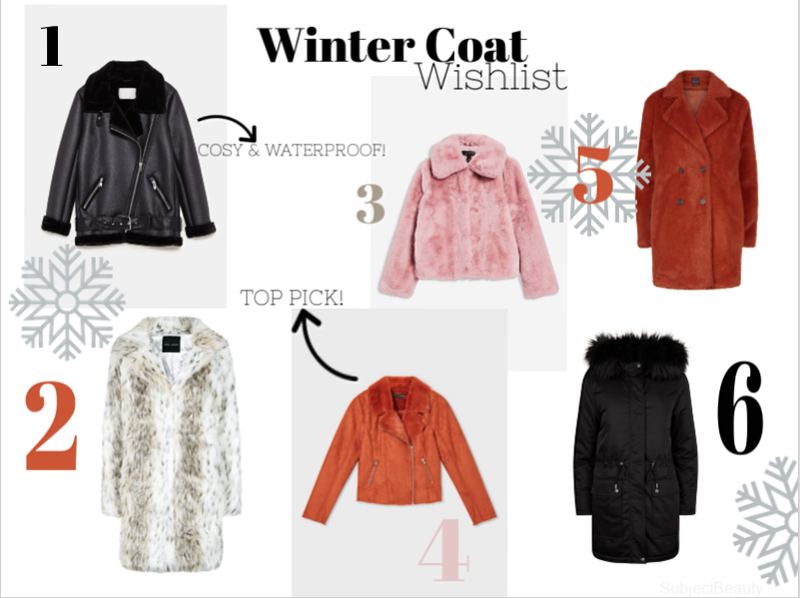 Warm tones are my go to shades no matter what! Naked Heat is another firm favourite of mine at the minute! Brown and bronze tones are the best! This 'type' is excused :D Lovely palettes!